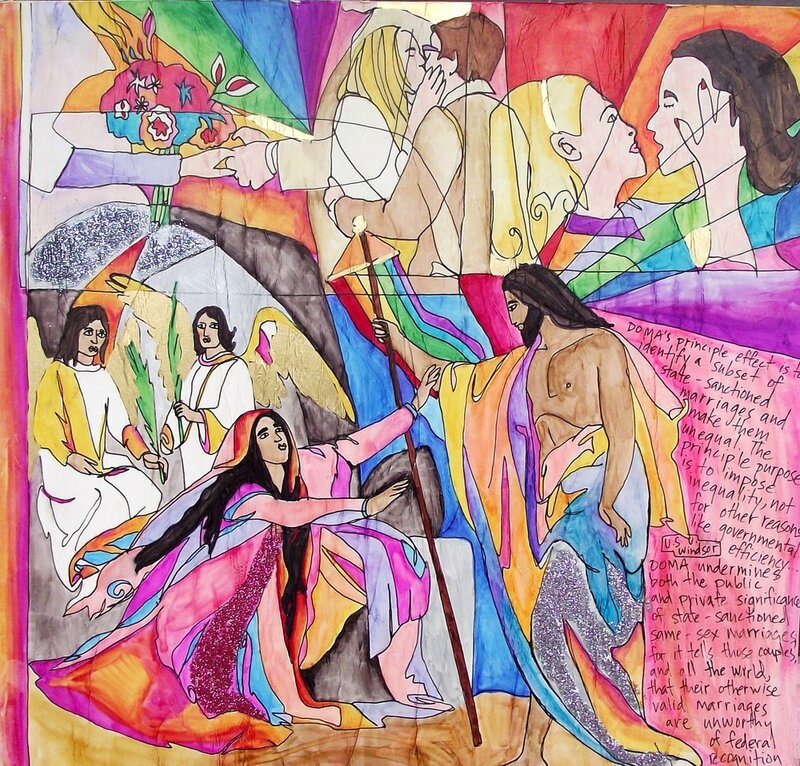 You are invited this Sunday, 21st April, to our regular Open Table Communion Service warmly welcoming Liverpool's LGBTQIA+ Community, friends and family 6.30pm at St Bride's Liverpool. Refreshments served from 6pm. Look forward to seeing you and feel free to bring a friend! Everyone is welcome at Open Table. Open Table is an LGBTQIA+ affirming Christian community which aims to create a safe and supportive place for you to explore faith and what this might mean for your own spiritual journey. No matter who you are, where you've come from, or where your journey may take you, you will find a welcome.